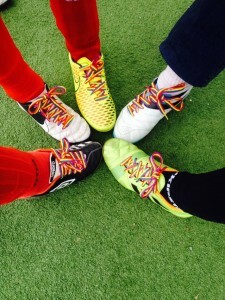 FC Paris Arc En Ciel said yes to the request for partnership from the Stonewall organization (from the UK) to kick homophobia out of soccer and support LGBT soccer players and fans. 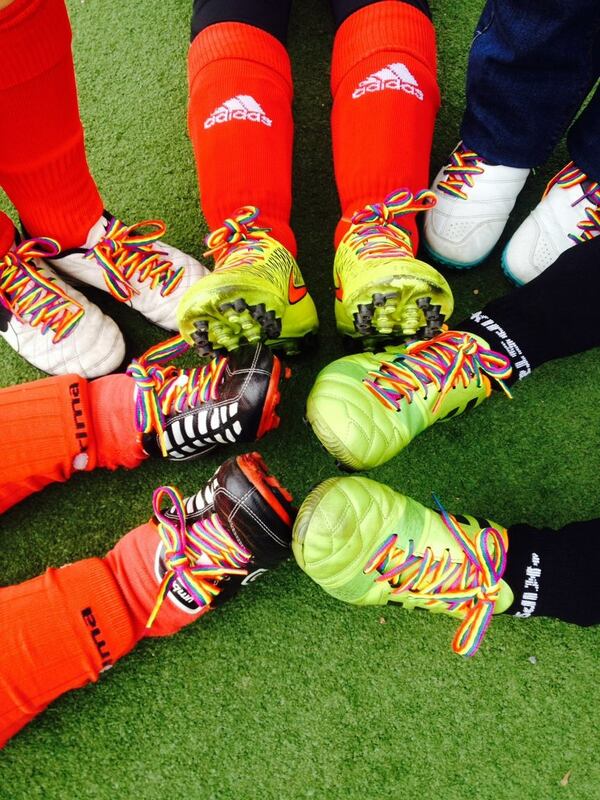 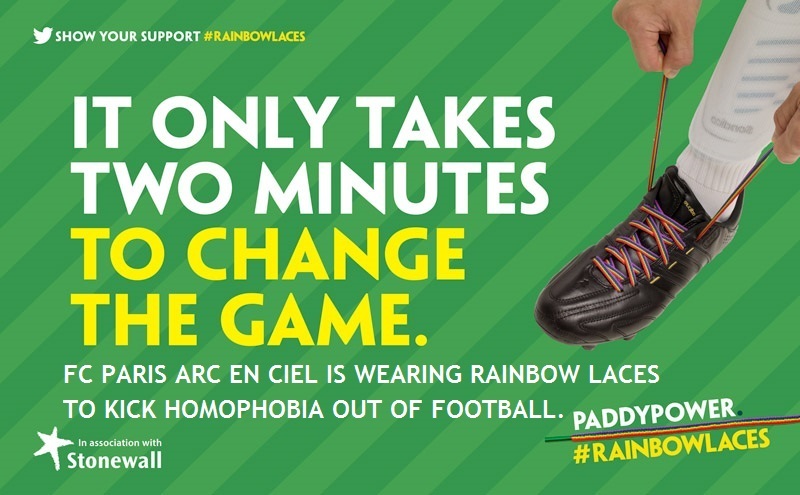 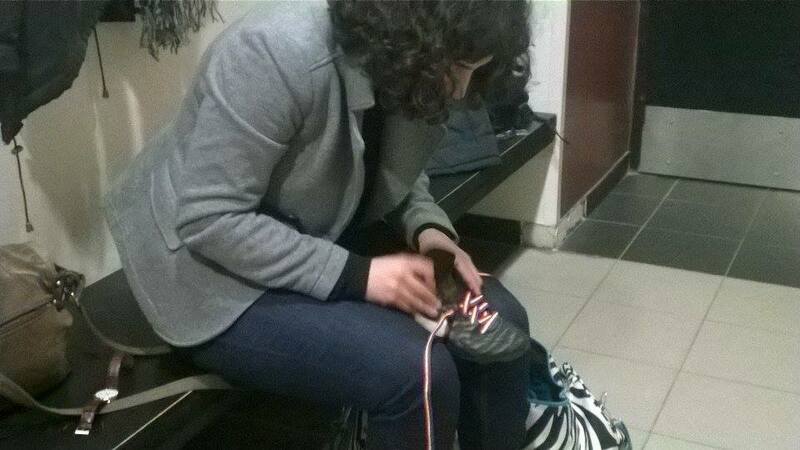 If you haven’t heard yet about the Rainbow Laces campaign, you can learn more here. In order to show our support and make visible our fight against homophobia in football/soccer, the club has equipped all our teams with #RainbowLaces.